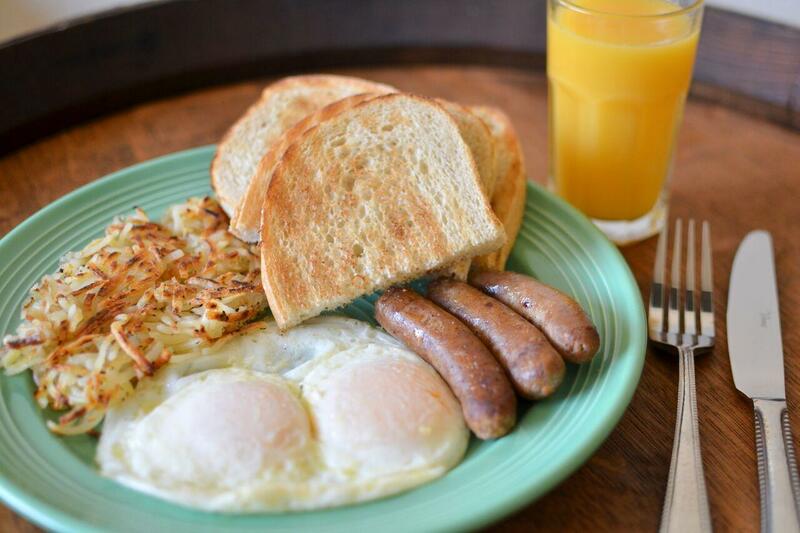 Looking for great breakfast in Sunnyvale, CA? Barrel19 proudly serves a delectable golf course breakfast menu featuring Starbucks coffee and serving up your breakfast favorites on Saturday and Sunday from 7:00 AM – 11:00 AM. Located within the Sunnyvale Golf Course, Order take out or dine-in and relax on our indoor bistro seating or on our outdoor patio that overlooks the golf course. 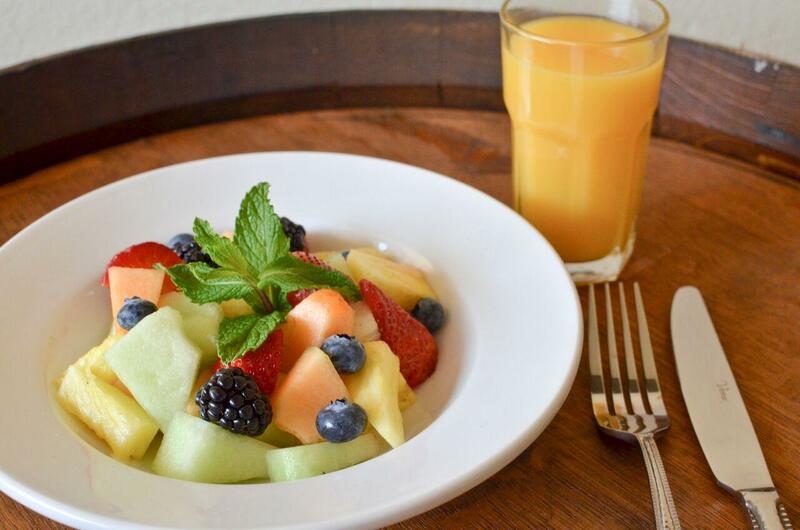 Our full-service golf course breakfast menu features grab-and-go, fresh food items, locally baked breakfast pastries, and many more of your favorite breakfast meals. If you want to simply stop for a coffee or latte, we offer several Starbucks coffee beverages on site. No matter what you have a taste for, going out to breakfast in Sunnyvale on the weekend at Barrel19 is always a great way to treat yourself. For more detailed information about our menu or group seating accommodations, contact us today!